Chance, opportunity and prosperity favor the connected. Through our events, programs and resources, the Chamber is providing value to our members as a connector to ideas, people and business. 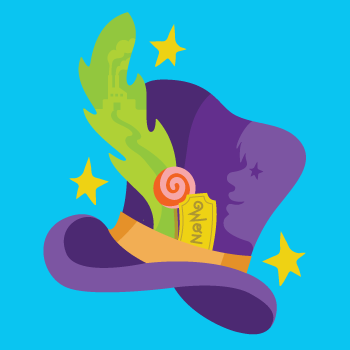 The iconic musical about a young boy named Charlie and the elusive Golden Ticket. 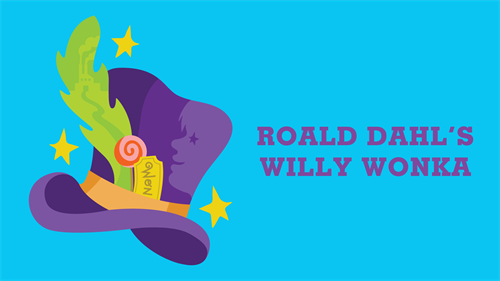 It’s Pure Imagination and complete delight for the whole family! © 2019 Greater Madison Chamber of Commerce.